The term “programmatic marketing” is relatively new. Ben Plomion, VP Marketing at Chango, first wrote about programmatic marketing back in 2012. In this article he expands on the ‘what’ and the ‘why’ of programmatic marketing. Ben’s piece formed a great starting point for me to learn more about what programmatic marketing means and what its benefits are. Events – Marketers can set rules around specific ‘events’ which they expect to trigger specific marketing activities (e.g. 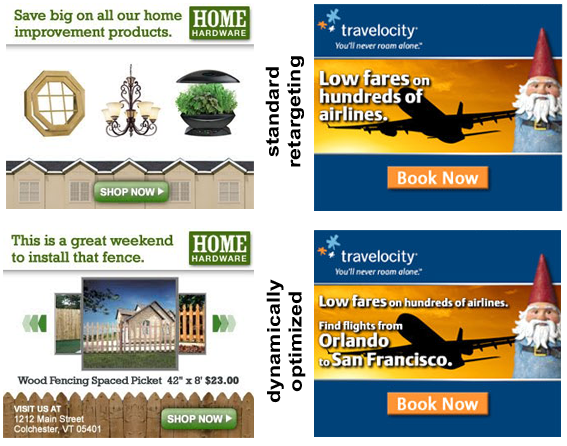 a display ad or an email). 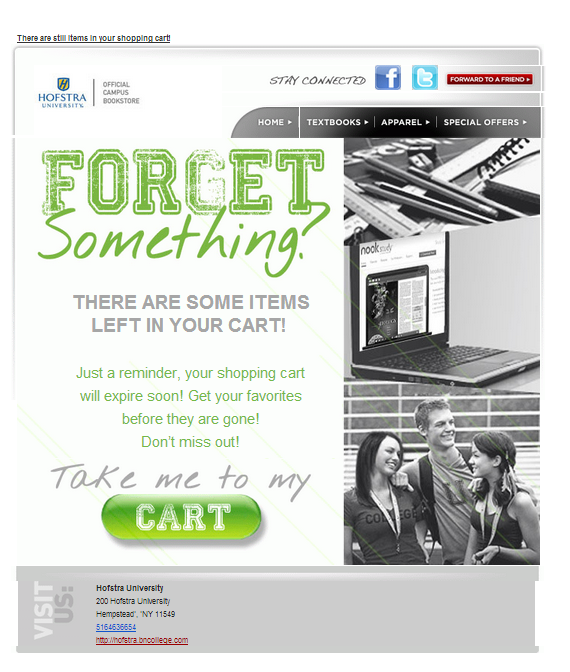 An abandoned online shopping cart is a good example of such an event. For instance, I receive an email with a subject line that says “Do you still want to buy a white pair of Converse All Stars” after I’ve abandoned this product in my shopping basket. Automatic triggers – Once an event has been selected, an automatic trigger can be created. For instance, if I search for “blue cashmere” jumpers, I’ll be presented with display ads for the blue cashmere jumpers on other applications or sites that I visit or browse. Rules set by marketers – There’s a strong human element to programmatic marketing. Marketers need to fully understand the customer journeys and metrics related to their product or service. This understanding will help you to make sure the right marketing activity is triggered, for the right customer and at the right time. Why? What are the benefits of programmatic marketing? It’s automated – By automating buying decisions, marketers remove the friction of the sales process (including humans placing buying orders) and reduce their marketing costs. Organising data – A programmatic marketing platform allows marketers to better organise their data and create highly targeted marketing campaigns. The goal is to avoid wasted clicks or impressions. Programmatic marketing helps to target those consumers who have (expressed) an intent to buy, and who are likely to covert into the desired behaviour. Targeting and personalisation – Programmatic marketing helps in targeting specific user types or segments, having a better understanding of user activity and interests. Programmatic marketing increases the likelihood of consumer action by showing each user a personalised message. The goal is to present users with a more customised call-to-action based on their recent browsing behaviour, for example, or other anonymised data that you know about them. Reaching consumers across channels and devices – Similar to marketing based on user behavioural data (see my previous point), you can use programmatic marketing to understand and tap into which channels and devices customers use as part of their experience. Dynamic Creative Optimisation – Dynamic Creative Optimisation (‘DCO’) allows marketers to break an online ad apart into individual pieces, and to create different pieces for different audiences. With these dynamic elements, you can easily rotate the layout of the ad based on user data (see Fig. 1 below). For example, if we know that a user has been looking at cheap flights to Orlando, we can tailor the ad accordingly (see the Travelocity example in Fig. 1 below). Shopping cart abandonment email campaigns – Every retail or transactional site collects data on users who don’t complete the checkout process. 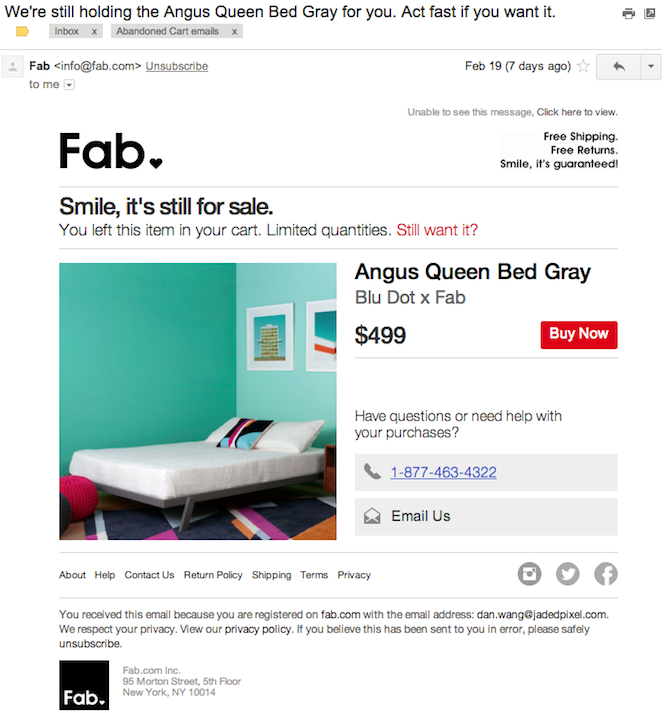 Abandoned shopping cart emails are sent to those customers who added products to their cart but failed to check out. Customers can fail to purchase for a whole a number of reasons, varying from deliberate (e.g. decision not to purchase) to circumstantial (e.g. the website crashed or the session timed out). Sending a users an email to remind them of their abandoned shopping cart is a great way for businesses to act on this data (see some examples in Fig. 2 and 3 below). Programmatic site retargeting – Programmatic site retargeting (‘PSR’) is designed to increase revenue from someone who has already visited your site or expressed an interest in your product. As the aforementioned Ben Plomion explains here: “PSR crunches all that data and creates a score that determines how much to bid to serve an impression for that user via an ad exchange, allowing marketers to target leads on the cheap”. It’s about using data such as resource pages on your site that a person has visited, or where the user came from, to serve a highly targeted and relevant ad on the favourite site or application of the user. Main learning point: After having dipped my toe into programmatic marketing, I feel that there’s much more to learn about how programmatic marketing works and about how to do it effectively. Some of the programmatic marketing techniques seem fairly obvious. However, I guess the challenge will in collecting, understanding and selecting the right data to drive your programmatic marketing activity.